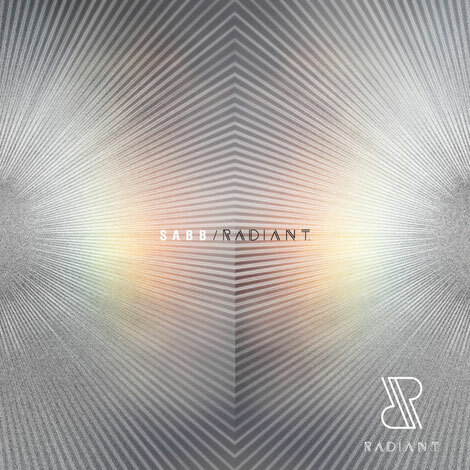 Swiss-based Kosovan born DJ/producer Sabb returns with a brand-new label and debut album 'Radiant'. The album and label launch mark’s the 10-year anniversary of his career, with 'Turning Point' the first track to be previewed from the forthcoming album. Real name Sabri Kastrati, Sabb plays a heady dancefloor sound that merges deep and tech house with grooves. 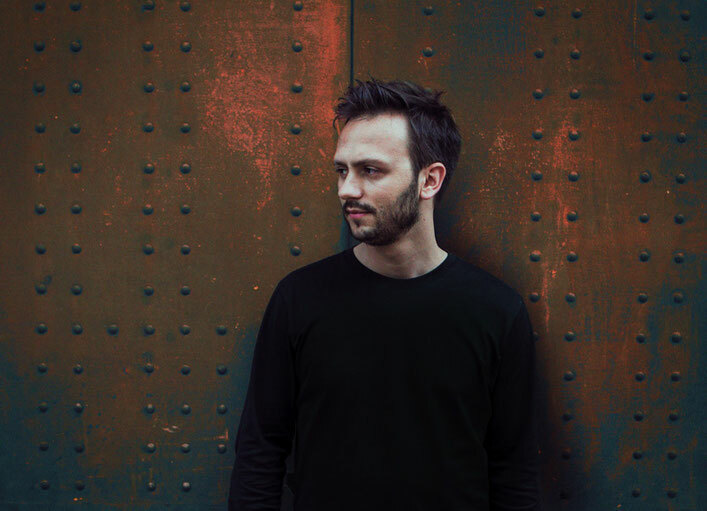 From calling labels like Moon Harbour, Circus Recordings, Saved Records and Noir Music home to apparently fuelling the world’s most iconic clubbing spaces, Sabb aims to become one of electronic music’s most respected figures. Benefiting from the creative autonomy that comes with starting a label, 'Radiant' offers a mix of colourful and unrestrained club music; immersive, nuanced and transformative. The label will focus on releasing innovative electronic music for more than just the dancefloor, while also doubling up as a new event series that to date has already welcomed the likes of Nick Curly and Cuartero, among much more talent scheduled for 2018. 'Turning Point' features oriental textures underpinned by fervent, hypnotic drum programming, providing a glimpse of the forthcoming album, which is set to drop on 6 April.